Brad D. Smith is the Chief Executive Officer and President of Intuit Canada, the powerhouse developer of financial management and tax preparation products and solutions such as TurboTax, Quickbooks, and Quicken. 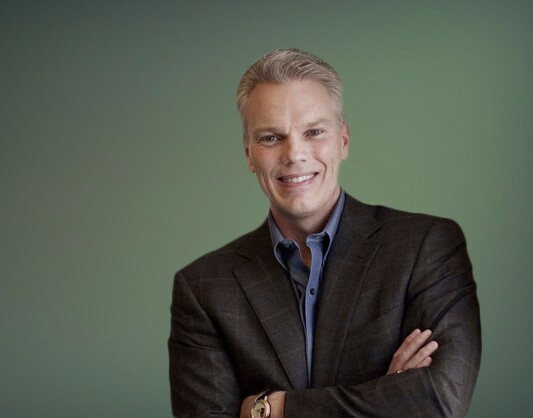 He has served as CEO and President of Intuit since January 2008. Since earning his master's degree in management from Aquinas College (Michigan) and a bachelor's degree in business administration from Marshall University in West Virginia, Mr. Smith’s impressive career has included work with notable brands such as Pepsi, Seven-Up and ADVO, Inc. Prior to joining Intuit in 2003, he served as Senior Vice President of Marketing and Business development at ADP, LLC. As CEO of Intuit, he outlined three priorities to propel continued growth: rigorous portfolio management, unleashing the power of Intuit's ecosystem, and global expansion. The company has been consistently ranked as one of Fortune’s “Best 100 Companies to Work For” and “Most Admired Software Companies”, and is one of the world’s largest and most successful financial software companies. Mr. Smith has been honored by the American Red Cross (Silicon Valley Chapter) with their inaugural Corporate Social Innovation and Partnership Award, by Accounting Today as one of the ‘Top 100 Most Influential People in Accounting’, and as a ‘Small Business Influencer Champion’, at the Small Business Influencer 2012 Awards. Download our White Paper to learn more about Brad Smith and thousands of other CEOs.